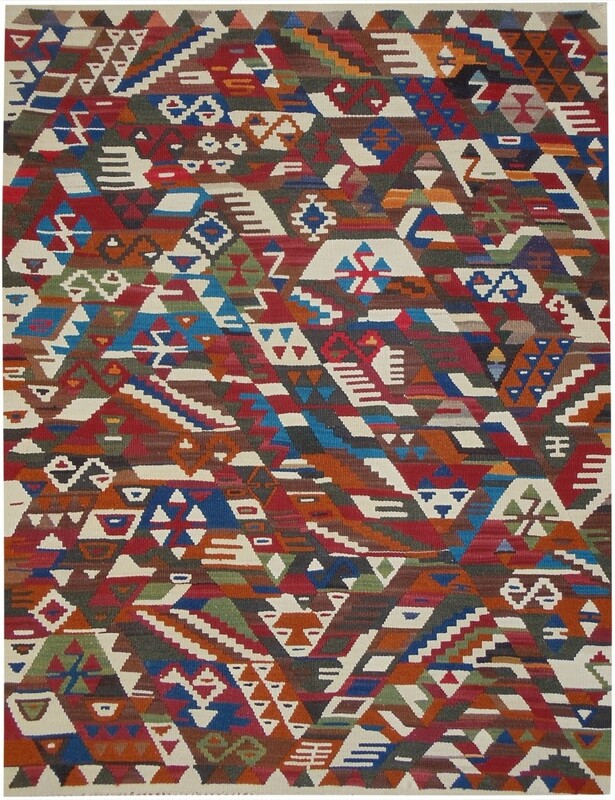 Tribal Conflict kilim is weaved by Hazal Köklü who is participating to Hisar Anatolian Support Society (HADD) KILIMWORKS atelier. At the atelier, while continuing her weaving career, she takes supplementary courses in reading, writing, math and mother-child care to graduate from school. Tribal Conflict pattern: the extreme confusion in strong colours and sharp shapes show-up the acute tribal conflicts, while slides in colours and shapes indicate to the blood ties of neighbouring groups with similar interests. The artist defines the individuals of each tribe with inner motifs. Hisar Anatolian Support Society (HADD) is a non-profit support organization, founded in April, 2010 to support the young women from low income groups that have been forced to migrate to the Van city in Eastern Turkey. Our aim is to teach these young women, living in the ghetto districts of the city, the skills necessary to sustain and improve their economic and social standings. Our objective is to support a growing socialization among the young women thus improving their problem solving abilities, enabling them in managing their own futures, while making the best use of their traditional, cultural and artistic values. 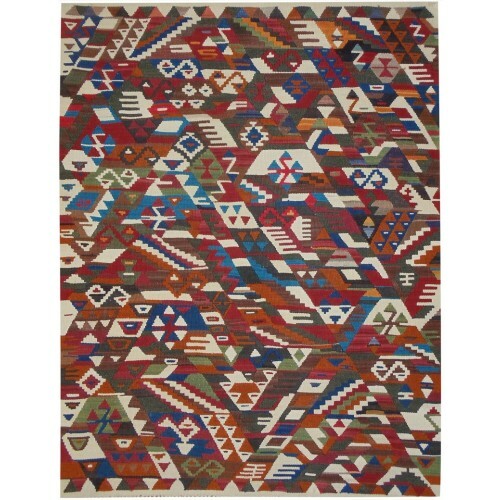 Our secondary aim is to revive the traditional arts of dyeing wool and kilim weaving. These arts are being forgotten because of the forced movement of the nomads from rural to urban areas due to a long unrest in this region. To assist in collecting data on and saving the knowledge of these valuable traditional arts, HADD has established the KILIMWORKS project. 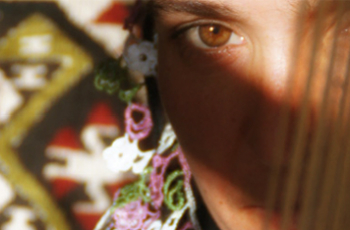 A documentary by Umit Kivanc, showing the tutoring in traditional kilim weaving skills given to some of the girls whose families had to leave their villages in the Van region of eastern Anatolia, whose earnings were the only source for their big families, inspired us to build or KILIMWORKS project. The initiator of this kilim workshop, Mr. Enver Ozkahraman, was a very knowledgeable and modest person struggling solely out of humanitarian concerns. We have started to organise four kilim workshops in the outskirts of Van, under the leadership of Enver Ozkahraman. In these workshops the working conditions are so arranged that the young women from the low income families can attend school or study there to graduate from primary or secondary schools, while continuing their weaving careers, and taking supplementary courses in reading, writing, math and mother-child care. For the young women, who usually have little opportunity of getting freely out of their homes, this project constitutes a door that opens to the world.